My name is Susan McKenzie and I am a self-published author who loves to help other authors with any computer-related issues – mainly in the context of writing their novels. I write Paranormal Romance, Sci-Fi Romance, Fantasy Romance, and Dystopian Romance novels. 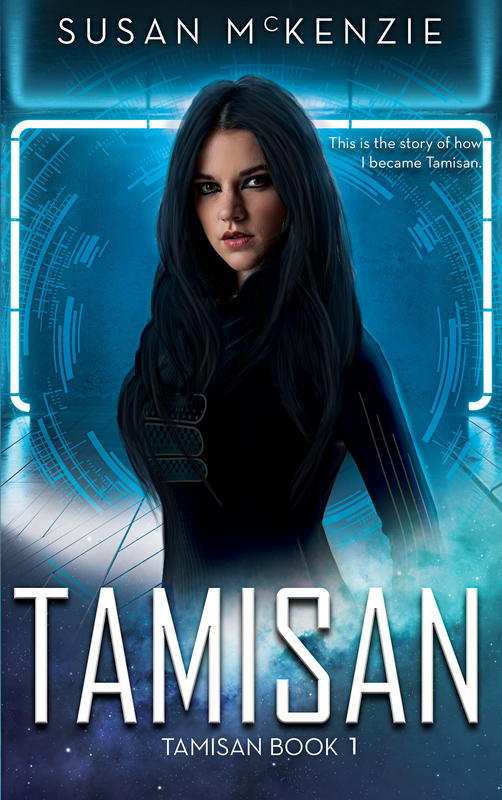 I have a novel available on Amazon.com called Tamisan, and I’ve written two short stories (The Alien and Seduced by a Vampire) that are available for free at Wattpad.com. I have an IT Diploma and spent 15 years teaching computers at a TAFE college in Sydney, Australia, and I loved meeting people and helping them learn. I’ve recently noticed that a lot of authors aren’t very tech-savvy, so I decided to use my IT knowledge to help them achieve their dreams of becoming a best-selling author. I went through the process of writing and publishing my first book, Tamisan, and learned how to convert to print format and the various ebook formats, and even designed my own book cover, so I want to share what I learned with anyone who wants to know. For free. I post tutorials up on this site regularly, so please feel free to come back anytime. Alternatively, you can subscribe and receive an email when I post new content and tutorials. For those of you who want to save some money and convert your books and other stuff yourself, I hope this site is helpful. For those of you who still find it too difficult, that’s okay too. I also provide services to help you out. I can do book conversion, cover design, and proofreading – ie, a thorough spelling and punctuation check. I am now a seller on PeoplePerHour, a website that helps people find freelancers for just about any job. I make my services available through their site, but feel free to contact me directly if you prefer. My email address is suemckenzie68@yahoo.com. I review books in the Paranormal, Fantasy, Sci-Fi, and Dystopian genres – preferably with Romance infused into the writing. Romance always makes any book evoke more of an emotional response from the reader. I post reviews on my site. If you want a review or to send an ARC, please contact me.